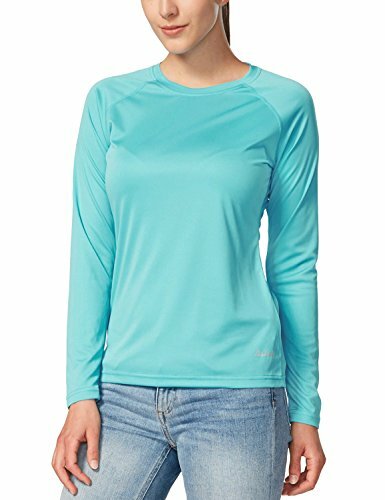 Designed for comfort on the go, the Baleaf Women’s Long-sleeve T-shirt keeps you dry and feeling fresh with soft, lightweight, moisture-wicking fabric–perfect for travel, hikes or casual wear. 1. 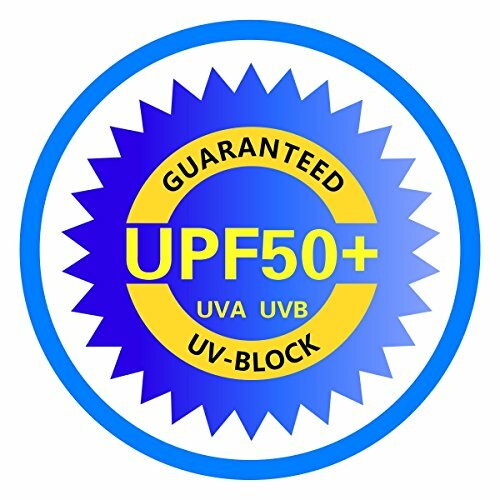 UV Protection – With UV protection of UPF50+. Helps you to stay safe in the sun. 2. 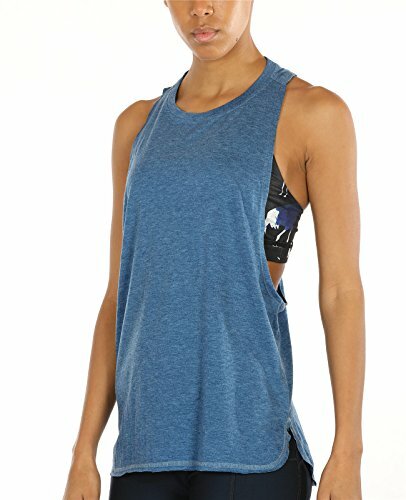 High Wicking – Actively wicks moisture away from the skin, keeping you dry and comfortable. 3. Quick Drying – Great when you’re out and about, and after washing too. 4. Lightweight – Ideal for active use and easy to pack. 5. 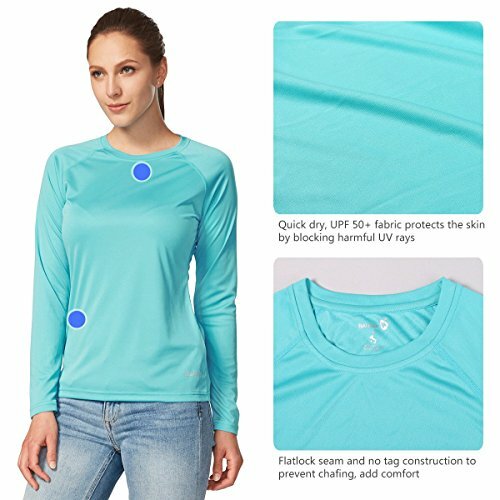 Breathable – Highly breathable fabric lets moisture out, making sure you stay dry on the inside. 6. Easy Care – Fully machine washable for easy care. 8. 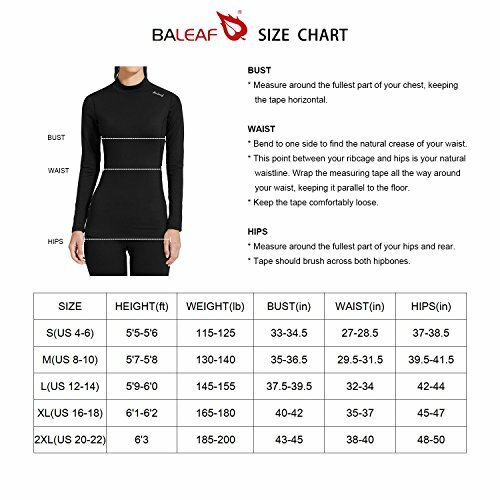 Long-raglan sleeves for a wide range of motion. 9. 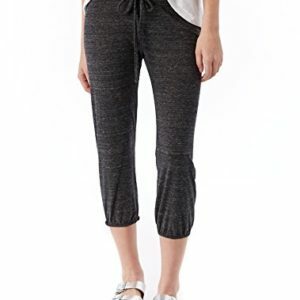 Flat lock seams for chafe-free comfort.